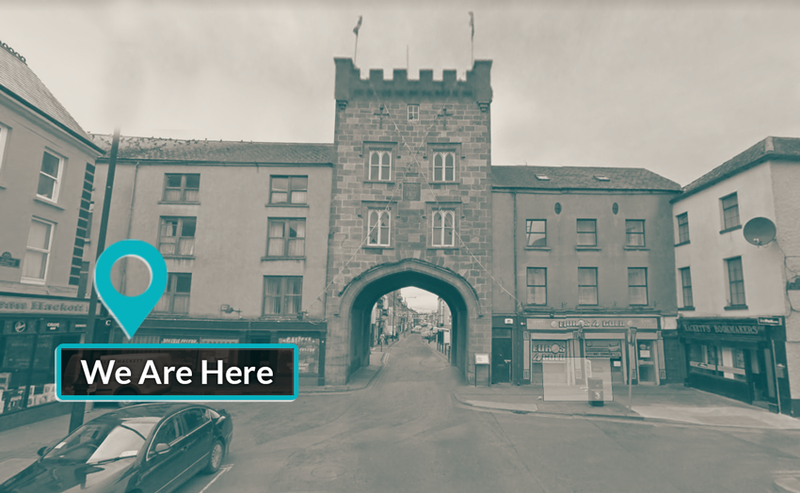 Our Dental Clinic is situated on the Irishtown side of the West Gate Tower building in the town centre of Clonmel, Co Tipperary. We are open daily on weekdays and on Saturdays by arrangement only. We offer a combination of general dentistry treatments suitable for all the family, and a wide variety of elective cosmetic procedures. Our offerings cover General, Preventative & Restorative Treatments in addition to Cosmetic Proecdures. We also provide Denture & Mouth Guard creation.View all treatments. To book an appointment please call (052) 612 2385. General enquiries can also be made via email on our contact page here.  The friendly and highly qualified staff at West Gate Dental Clinic in Clonmel will ensure you receive the highest level of clinical care in a friendly and relaxed environment. Now under new management, the Clinic has undergone extensive refurbishment in recent times which has enabled us to offer the very latest dental treatments in areas covering general family dentistry, cosmetic and preventative dentistry, root canal treatment, denture solutions and bespoke treatments for professional and amateur sports persons. Our practice is open daily with late evening and Saurday appointments available on request and subject to availability. 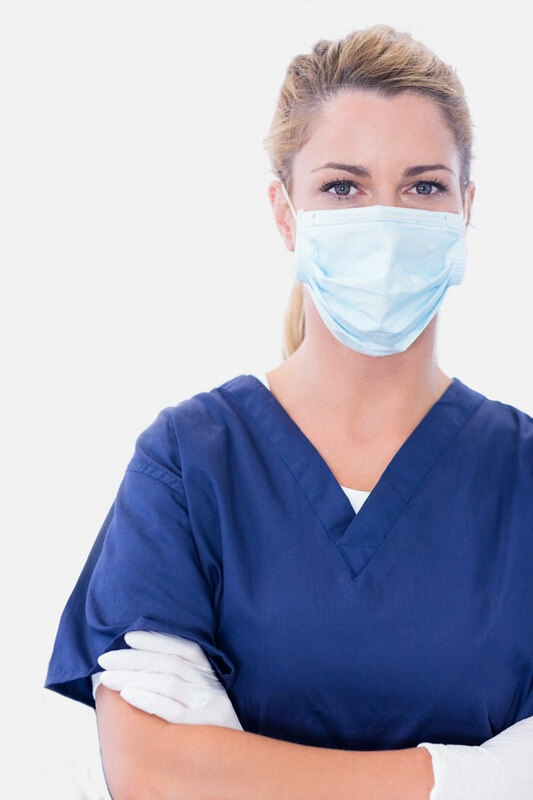 We are closed on Sundays however we offer emergency dental treatment when required. General enquiries and appointments can be made by calling us on (052) 612 2385. We welcome all Private and PRSI Scheme patients.